Earn $0.32 in Rewards credit (32 points) What's This? Has the padding worn out on your helmet? 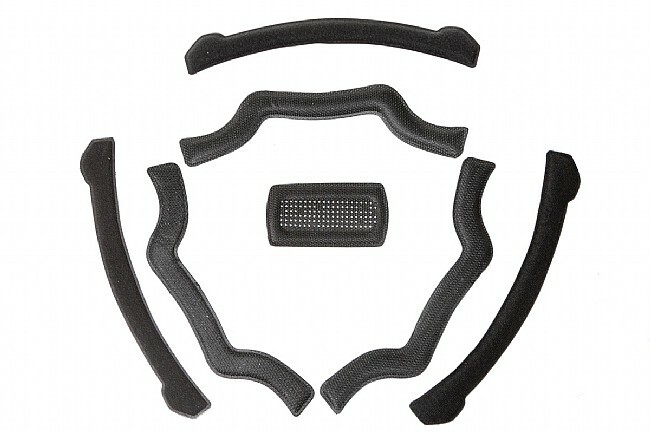 Replace the pads and have your helmet feel like new. Compatible with the Bell Full Flex helmet and the Bell Reflex helmet.